I offer the following workshops in encaustic. 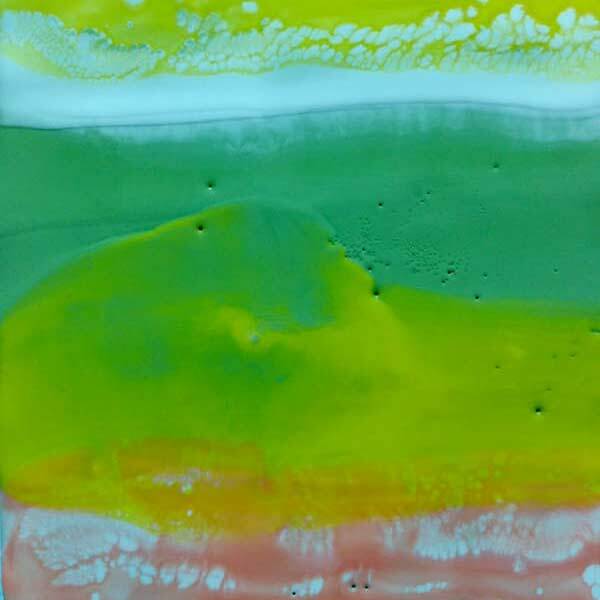 Specific workshops can be created for encaustic techniques in painting and mono printing. 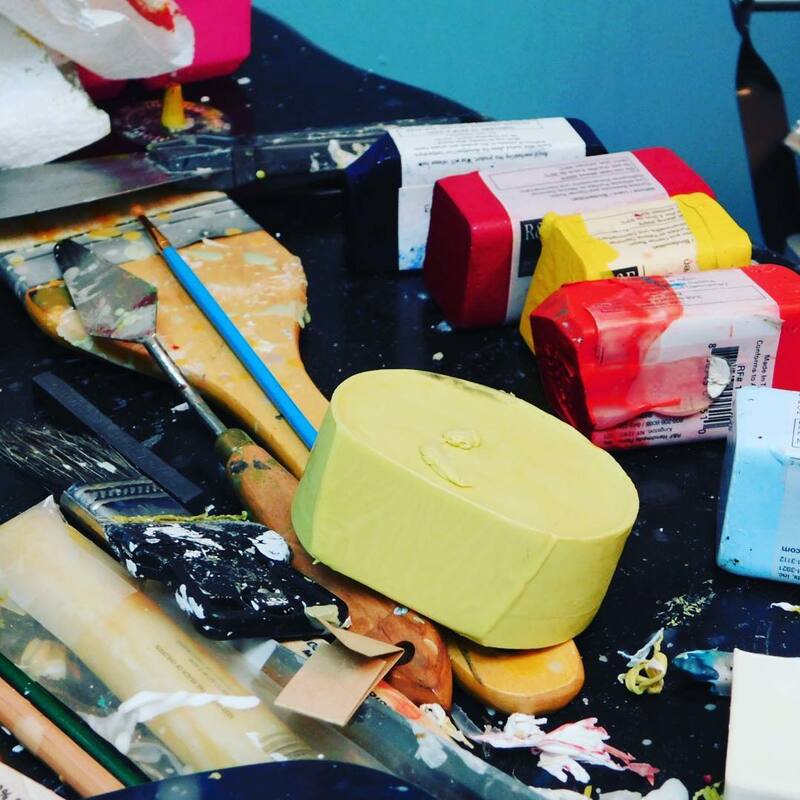 Learn the basics of encaustic painting. In this class you will learn how to prepare your boards and work set up. 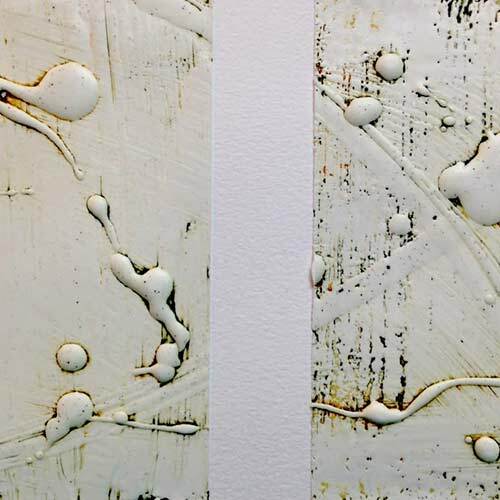 You will also learn encaustic techniques such as accretion, mark making, scraping, inlays, drips, and transfers to name a few. Students will learn proper use of the torch as well as heat gun. Students will have time to work on their own and “play” using the techniques demonstrated. Class can be offered as one day or two day workshops. Students are required to bring panels and open mind. Supply list based on resources available. Students will learn subtractive techniques in this one or two day workshop. Layering, wax pours and building up of wax layers that will be melted, carved into, or redacted will be the focus. Students will work with heat tools. In this class students will paint on paper and not panels. Perfect class for students who have some experience with encaustic and want to adapt the medium to paper. Students will learn how to prep the papers, etching, scraping, transfers, stamping to name a few. Students will have studio time to work on their own. Class can be offered as one day or two day workshops. Students are required to bring in specific papers. In this one day workshops, students will work with wax and oil sticks to create an atmospheric landscape that they can take home and hang proudly on their wall. No experience necessary. Students are required to bring one panel.